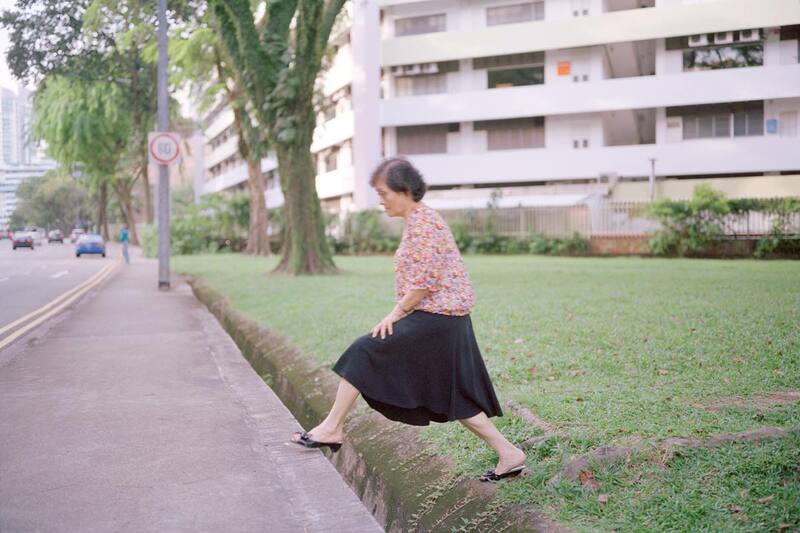 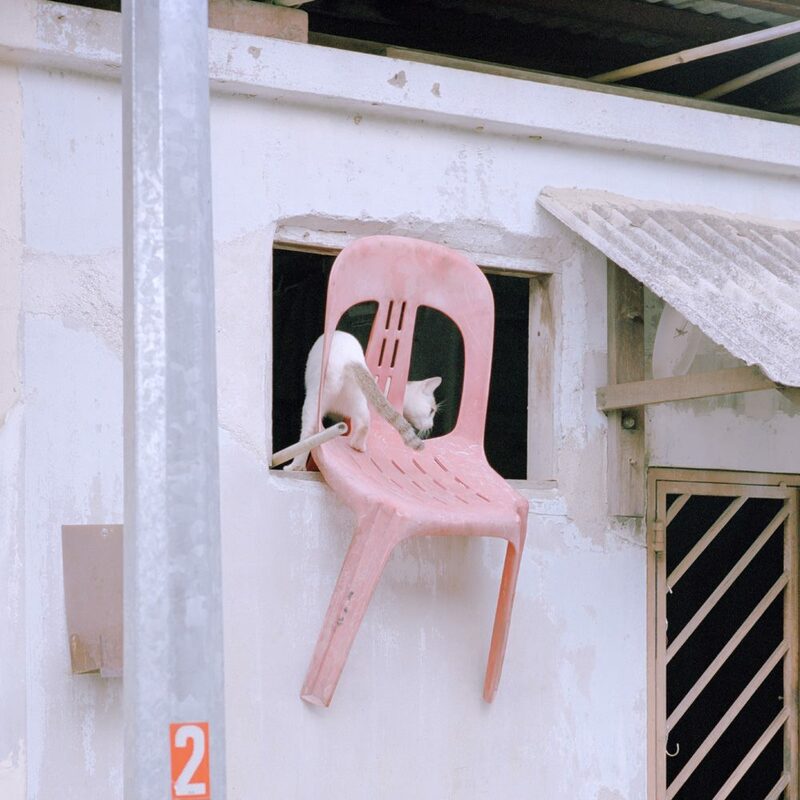 One of the most compelling aspects of the work by Singaporean photographer, Nguan, is his ability to capture the paradox of urban living; the ever-increasing loneliness that wraps itself around city-dwellers despite living in such close quarters to one another. 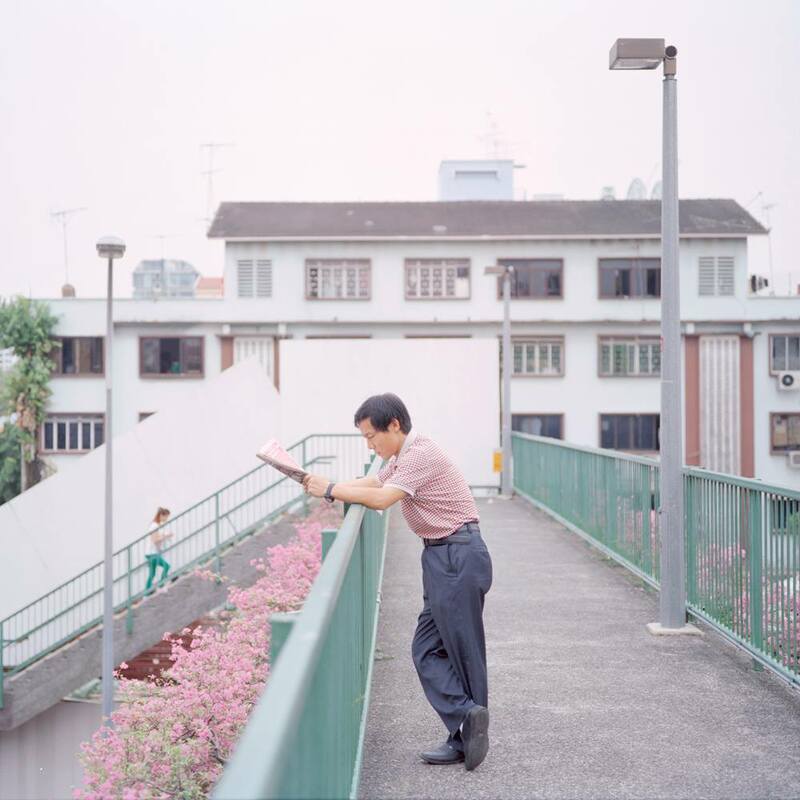 His photographs portray candidly framed, often solitary subjects engaging in mundane everyday activities against a pastel urban landscape. 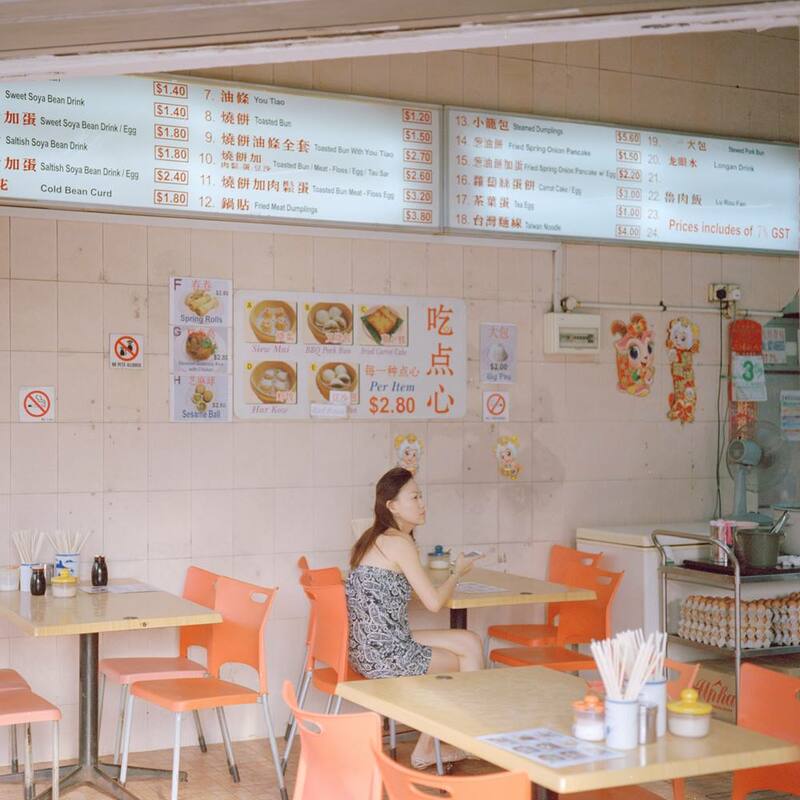 His Singapore series explores themes concerning life in a city caught between the past and the future, resulting in photographs that depict the present as moments suspended in dream-like limbo. 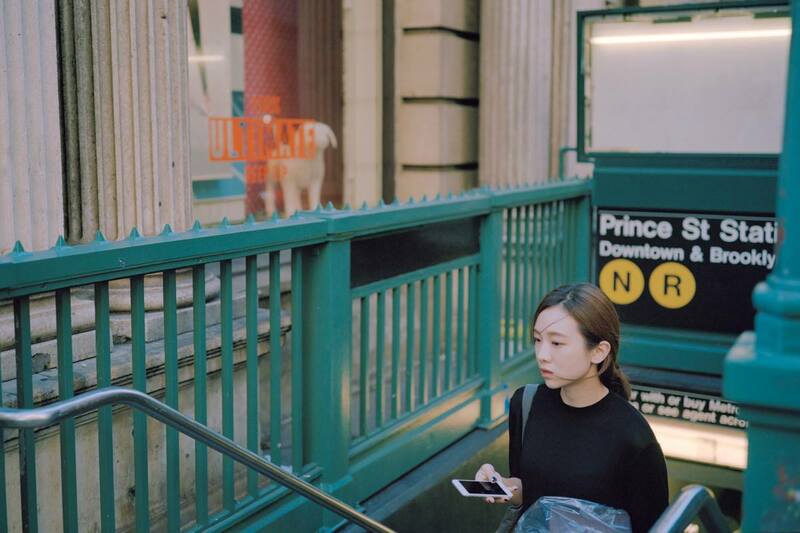 Renowned for his use of pastel tones, Nguan’s body of work presents a dream-like facade that conceals the deeper anxieties that accompany life within a metropolitan landscape. 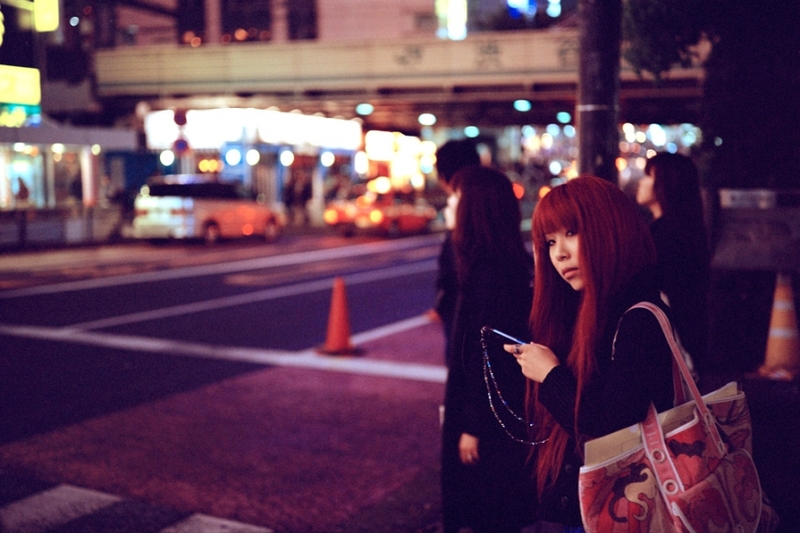 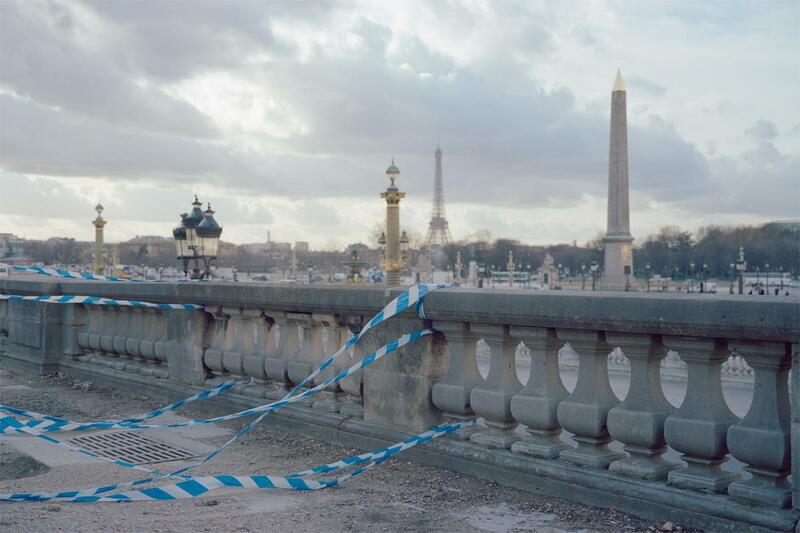 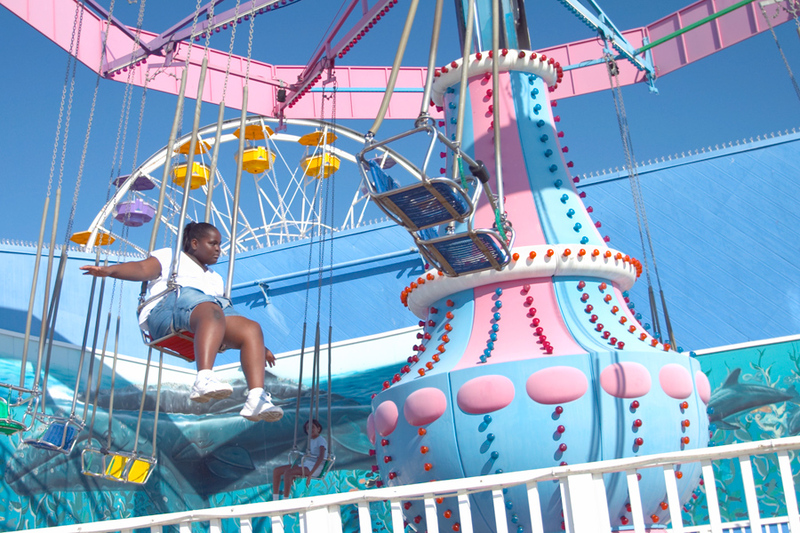 Nguan has also taken photographs in other cities like Tokyo, New York, Paris, and Los Angeles. 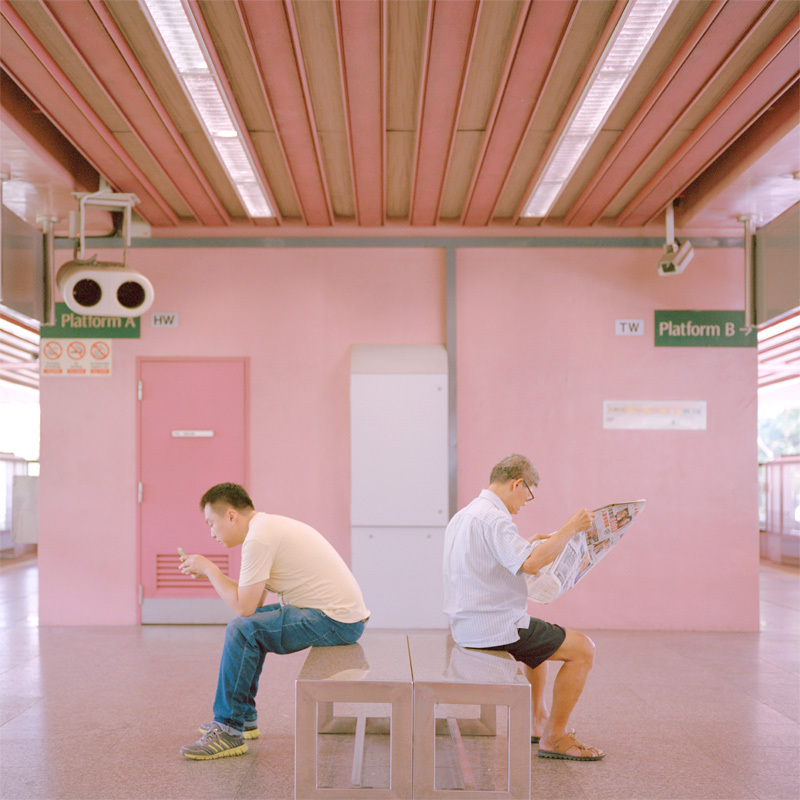 Check out more of Nguan’s work on his Instagram and Facebook.